We’re really happy to see your interest for the 3Dvarius violin. Thanks you everyone for sharing it! Please let us your email address and we’ll come back to you. We created a musical demonstration to present the 3Dvarius. The 3Dvarius creator, Laurent Bernadac, is playing the 3Dvarius with his pedal boards (loopers and sound effects). 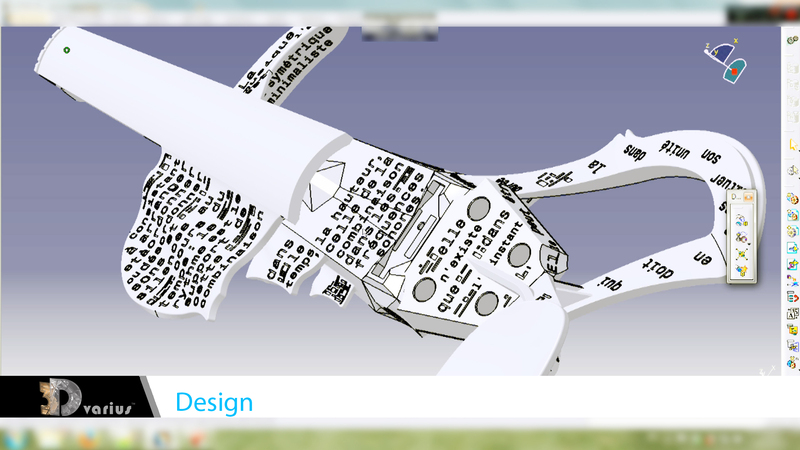 Discover in video the making of the first fully playable 3D printed violin. 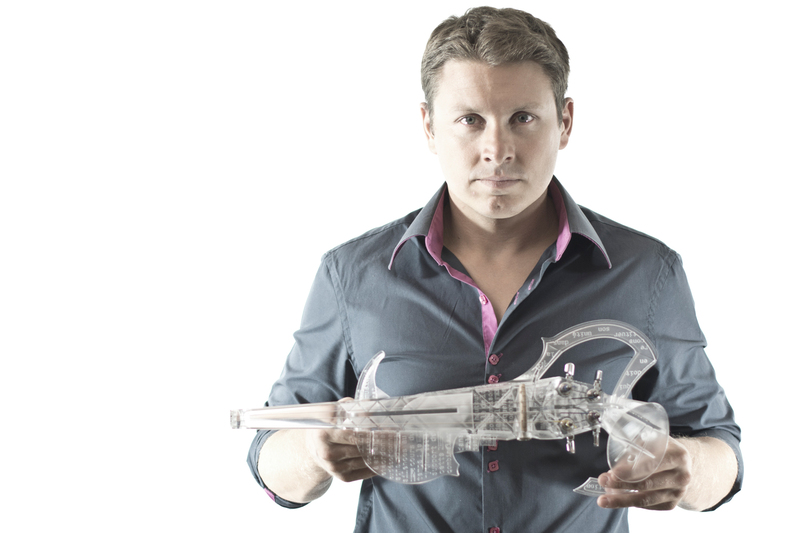 Welcome on our website about this new project called: 3Dvarius, a new and unique playable 3D-printed violin. You will find here the continuation of our new adventures. See you soon!